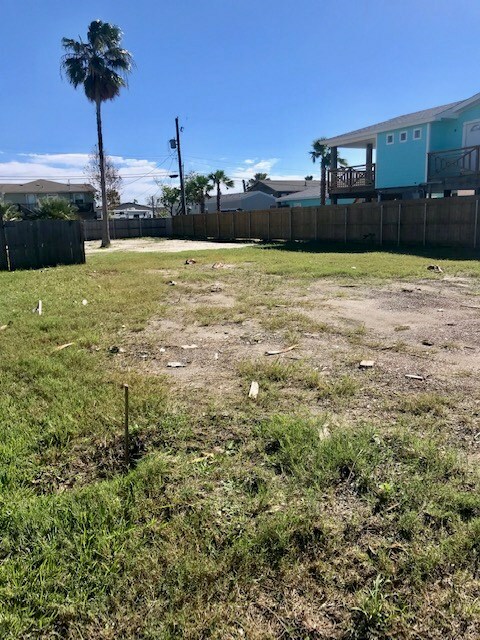 Large Lot Located In Middle Of Port A! 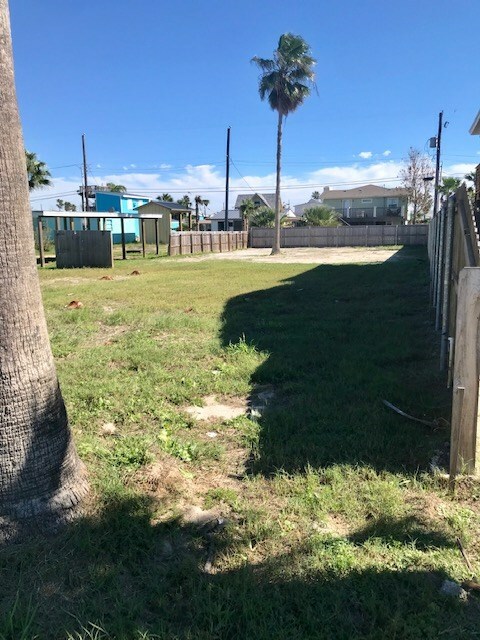 517 6th Street is a large 50 x 120 lot located in the middle of Port A. 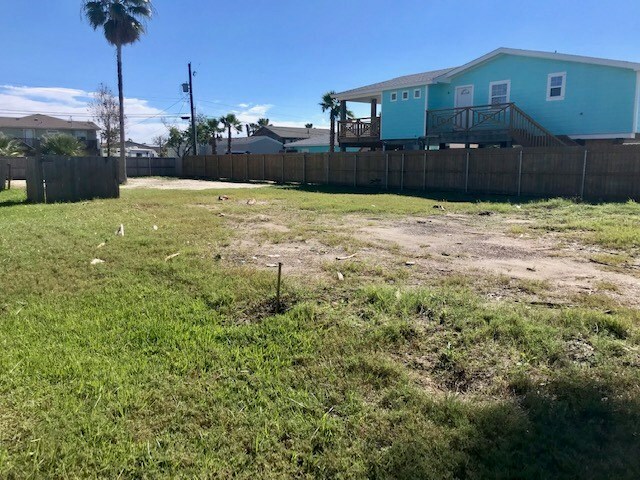 It is zoned for short term rentals, so you could build an investment property or put your forever home on it and enjoy the extra room to spread out. You could even build a main house and still have room for a separate "mother-in-law" type dwelling. 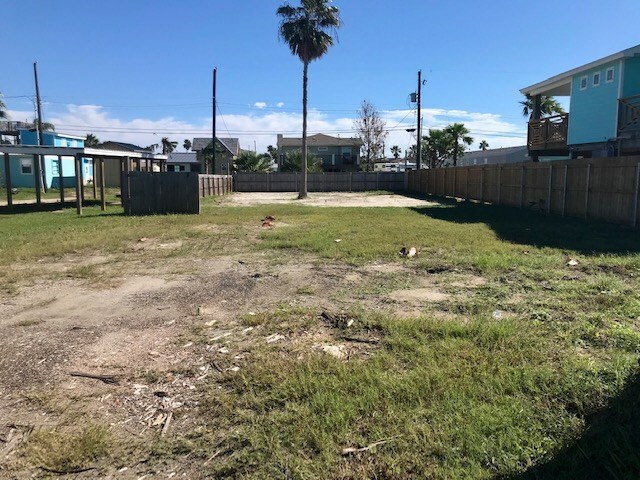 There are not a lot of these oversized lots left in town and this one already has tall palm trees and fencing on it. 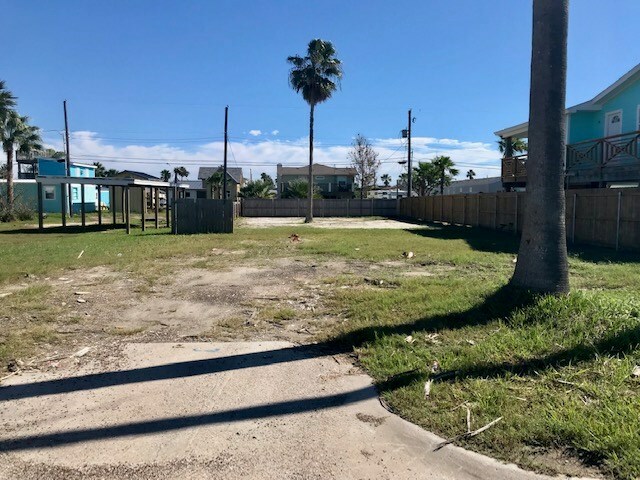 Hurry before you miss out on this opportunity to "Get On Island Time!"